The Central Highlands Province of Lam Dong of People’s Committee has planned for the 7th Da Lat Flower Festival 2017. As per the province's plan, the festival will take place from December 23 to 27, 2017. Accordingly, the event will be held at the province’s localities and neighboring localities. 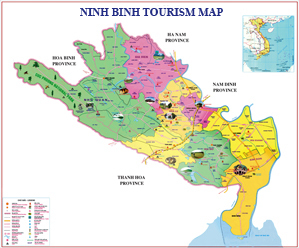 The province encourages also and calls for enterprises, individuals across over the country to join in the festival’s events, aiming to promote Vietnamese agricultural products and tourism. Under the plan, the festival will spend an estimated of over VND 18.4 billion.